Our Favorite TV Heroines: Connected By Trauma? 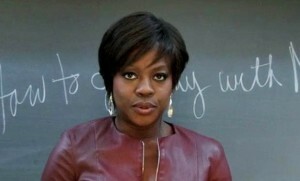 Powerful female characters have been taking over your TV and cable shows!! This post will focus on the following characters: Cookie Lyon in “Empire“, Claire Underwood in “House Of Cards“, Olivia Pope in “Scandal” and Annalise Keating from “How To Get Away With Murder“. In my conversations and analysis of these leading ladies I have discovered what connects most of them to their audience. I would even diagnose some of them with unresolved trauma. I was speaking to another therapist about Annaliese’s character. From the beginning of the series (it’s only in Season 1) you can see trauma in the way she walks, talks and interacts with others. 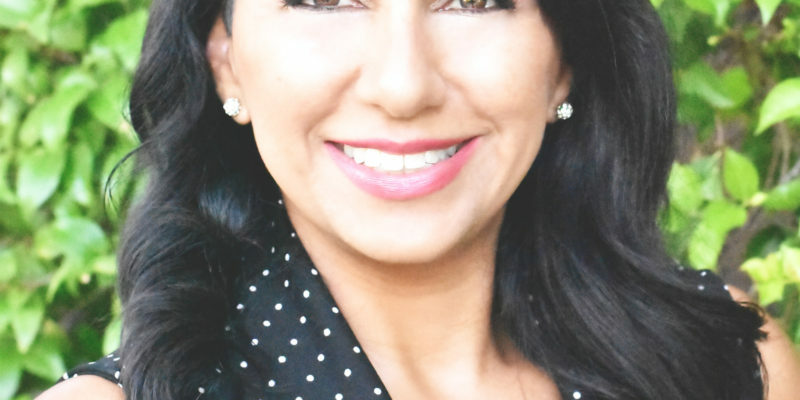 It’s more than a “fierce-attorney-façade.” Many trauma survivors typically put up a wall. They are guarded and their default emotion is anger. Anger is like a sharp sword that stabs people and keeps them at a distance. Throughout the season we find out that Annalise suffered from childhood sexual abuse which catapulted her into unhealthy behaviors throughout her life. Poor intimate boundaries, lack of trust and anger are only a few of the effects that can occur after one is abused. 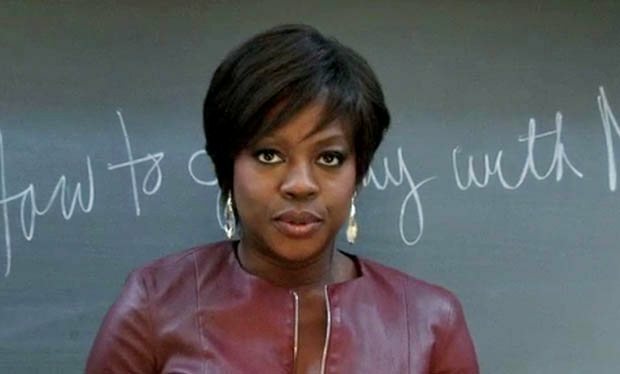 Annalise cloaks herself in two helping professions, attorney and professor, which only serves to placate the outside world into thinking “she’s got everything under control.” This show does an excellent job in portraying Annalise as she slowly unravels yet tries to maintain her façade. 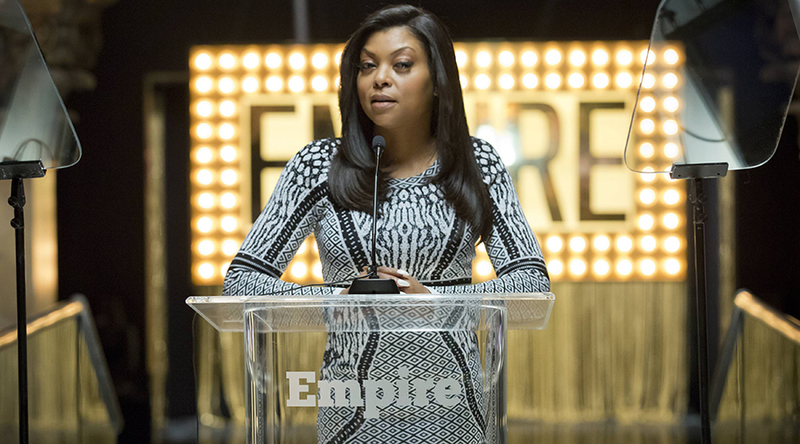 No one is creating more buzz right now than Taraji P. Henson as Cookie Lyon in FOX’s hit show “Empire”. I have been asking friends and family about what they find so intriguing about Miss Cookie. She is a protective mom, a survivor of the streets and prison and is not afraid to go after what she wants. Although the show focuses on Cookie after her release from prison, it’s obvious that she comes from a place of struggle. Cookie never lets us see her sweat and uses her manipulative prowess to fight for her piece of the family business. I have worked with clients who are re-entering society after prison and you can’t deny that most of them exited prison as a different person. There are a new set of life skills that one acquires behind prison walls, even if they came from the “streets.” This is what makes “Orange Is The New Black” a big hit. Cookie must now transition to life on the “outside” as she rebuilds a relationship with her children after 17 years of separation. The truth is, Cookie is 17 years behind mentally and emotionally, as most trauma survivors are. 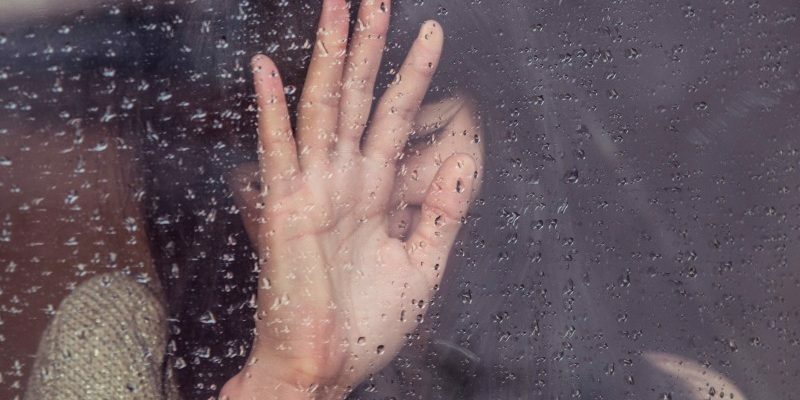 Traumatic experiences in one’s life can stunt emotional growth. 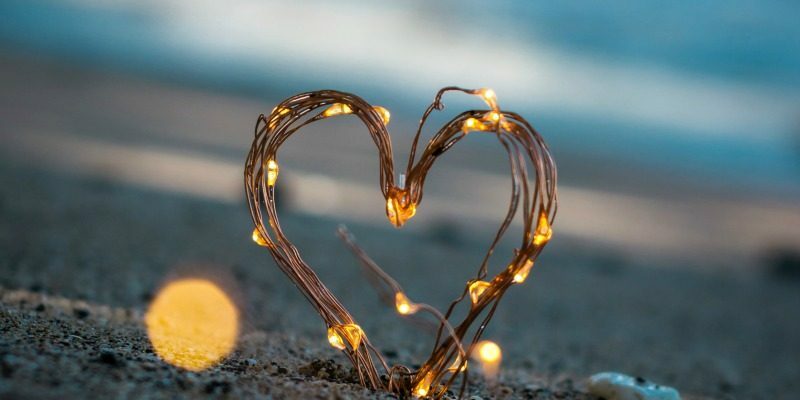 I have asked clients to determine their emotional age while in treatment and most are not afraid to admit that they stopped growing emotionally after being incarcerated or after a painful experience. It will be fascinating to see how her character continues to be molded and if we will see a more “human” side of Cookie. Olivia Pope and Claire Underwood give us a glimpse into life in politics. Interestingly enough one is a “side-chick” and the other is married to a politician. Olivia has an important position alongside the President but she’ll never be the First Lady. Does this pose a disadvantage for her? Some say yes, some say “who cares” because she still has her career. “Scandal” shows a dysfunctional relationship between Olivia and her parents as well as with the men in her life. I am sure family therapists would scramble to point out the unhealthy boundaries she sets with the President as well as the effect of their relationship on her self-esteem. Her character is praised for her ability to “handle it” but she appears to have no control over her love life. 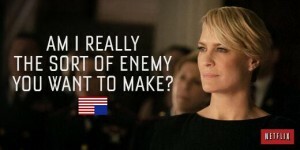 Claire presents herself as the “loyal for the cameras” wife in House Of Cards. I would LOVE to dissect Season 3 in this post but I promised no spoilers!! Much like Annalise, Claire’s stoic loyalty and blunted affect make you wonder what her next move will be. Although she is the wife of a politician, her ability to play puppet master in politics and master of her equally deceptive husband makes you wonder if they should switch roles. I’m sure the audiences have all wondered if Olivia and Claire would make better politicians or Presidents than their counterpart? Olivia and Claire show how imperfectly human they are. Their conscience gets the best of them, as can be seen in both characters this season. How will their roles be affected if they “get soft?” What current traumas will re-shape their sense of purpose? How do traumas, past and present, re-shape our sense of purpose? Does it affect the way we operate in this world? Is this why we are so attracted to these flawed angels? As I have argued before, no one is perfect. It’s unattainable. People who have survived traumas become wired for control or addicted to perfectionism. Or are they making us hold these characters to a higher standard than we would for ourselves? I would love to hear your thoughts on this post or your views on these leading ladies. Please comment below! Don’t forget to subscribe to my VIP email list! Inspirational newsletters just for you!!! The only shows I have watched above are House of Cards & Scandal. I always go into a television show knowing it is not real & it is only entertainment. I would never consider a television character a heroin or teaching me anything. Just my 2 kisses. I am sharing your post. Thanks for commenting! 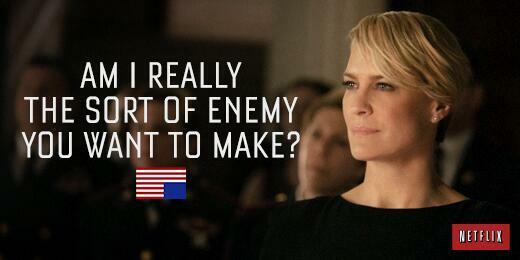 This season of House of Cards really put Claire through the ringer! I appreciate the share!